This is the ultimate ONE OF A KIND CUSTOM MADE rockin' tee for your pet. 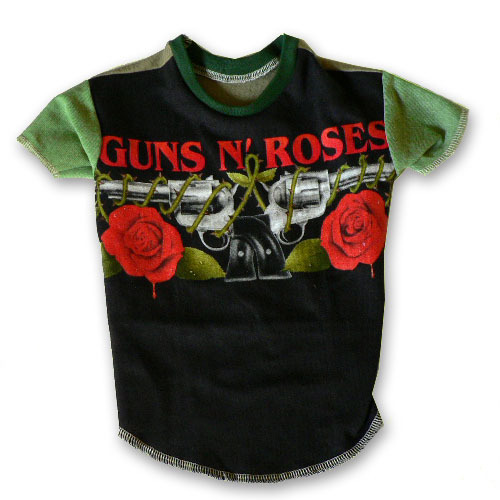 Constructed from an old Guns N Roses Tee, added green sleeves, a green collar and designed it to fit a size MEDIUM pet (Weight 6-9lbs). 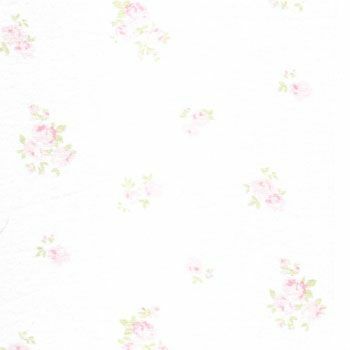 Our sizing differs from other designers, so be certain to review our sizing guide, and measure your pet prior to placing your order. Sizing is approximate and may vary from dog to dog. chest-measure around your dog's rib cage, at the largest part. E-mail this item to a friend! This is the ultimate ONE OF A KIND CUSTOM MADE rockin' tee for your pet. 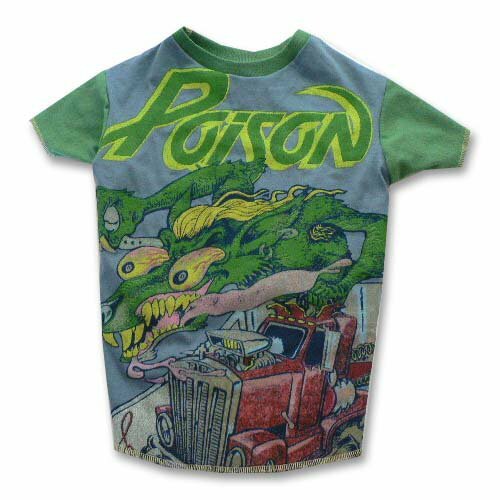 Constructed from an old POISON Tee, added black sleeves, a black collar and designed it to fit a size X-LARGE pet (Weight 15-20lbs). Our sizing differs from other designers, so be certain to review our sizing guide, and measure your pet prior to placing your order. 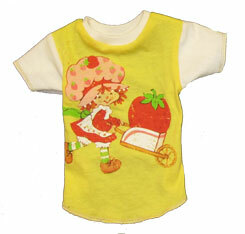 This is the ultimate ONE OF A KIND CUSTOM MADE rockin' tee for your pet. 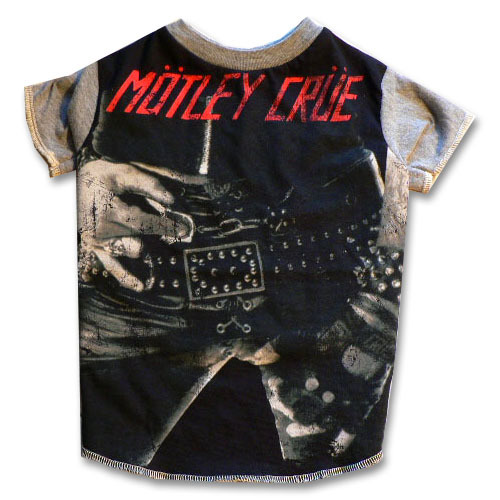 Constructed from an old Motley Crue Tee, added gray sleeves, a gray collar and designed it to fit a size LARGE pet (Weight 10-13lbs). Our sizing differs from other designers, so be certain to review our sizing guide, and measure your pet prior to placing your order. 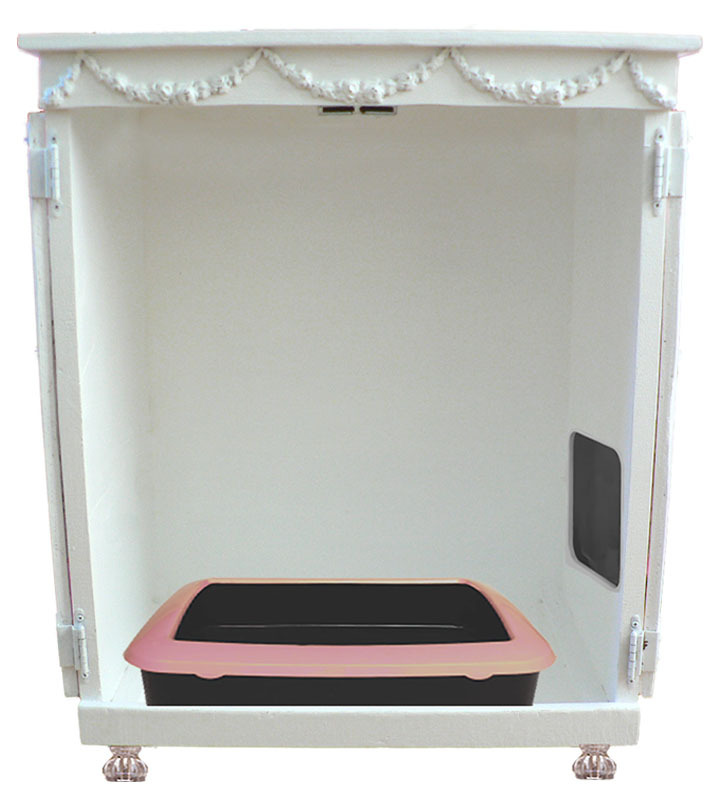 This beautiful pet wardrobe armoire is perfect for holding your pet's clothing, toys, shoes, etc. 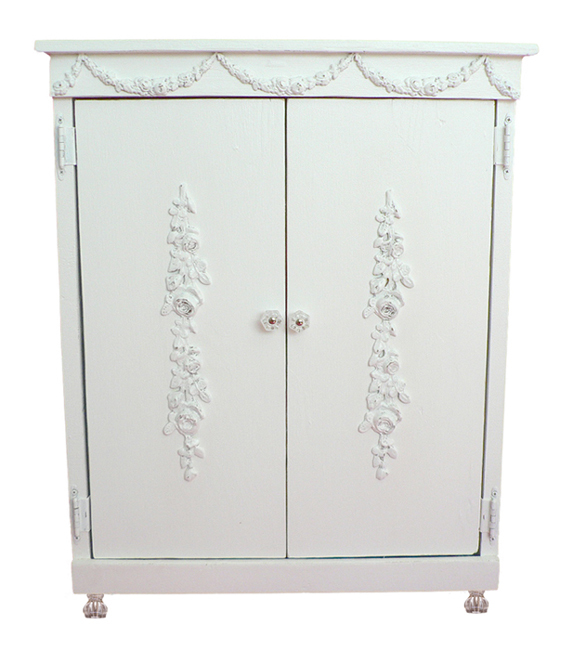 The armoire is handcrafted from solid wood, hand painted and slightly distressed. 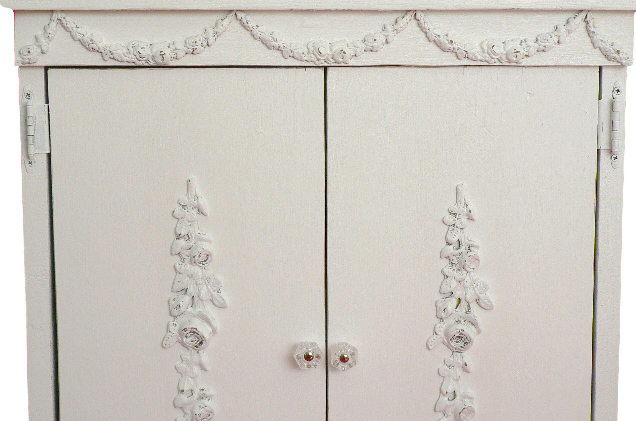 It is adorned with large rose drop appliques on each of the front doors as well as swags of roses along the top. There is a clear glass knob on each of the front doors and four large glass knobs for legs. Inside this beauty is a wooden rod for hanging clothing, or leashes. The overall measurements are 24" high x 22" wide x 13.5" deep. Please allow 4-6 weeks for delivery on this custom order. 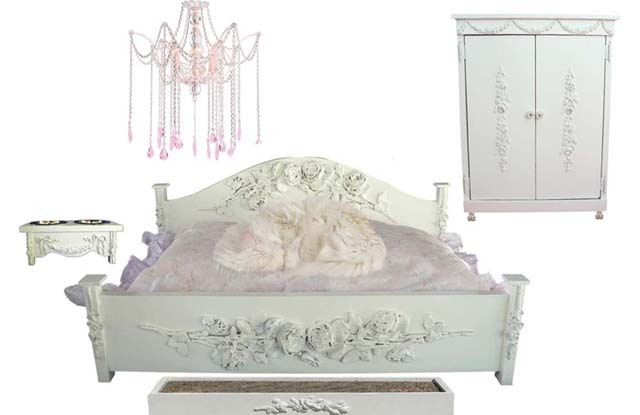 This is an All Inclusive Kitty Dream Room™ for the Kitty who has everything.. but everything still isn't enough. There is FREE shipping on this entire set! 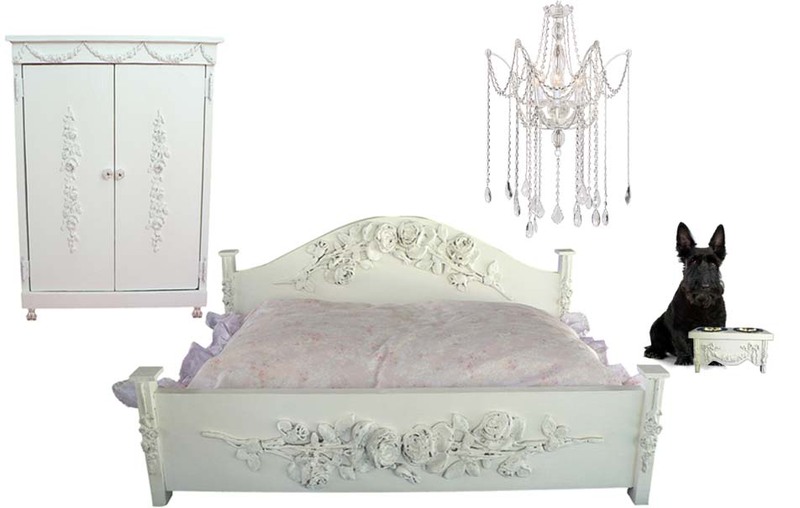 This is an All Inclusive Doggie Dream Room™ for the Divine Dog who has everything.. but everything still isn't enough. There is FREE shipping on this entire set! This beautiful cabinet is the perfect way to hide that unsightly litterbox and give your kitty privacy at that "time of need". 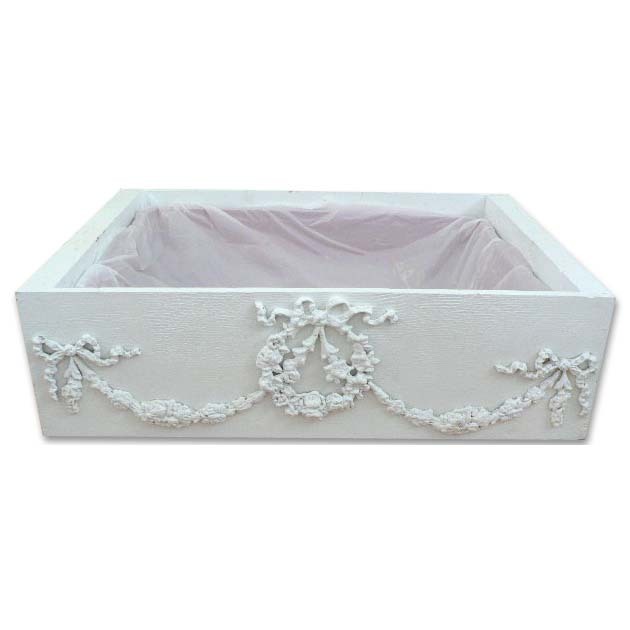 This litterbox cabinet coordinates with all of our pet furniture and will fit in with your home decor, blending as a piece of your very own furniture. The cabinet is handcrafted from solid wood, hand painted and slightly distressed. 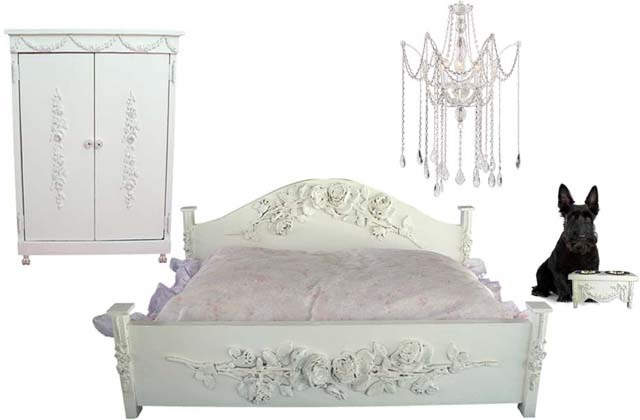 It is adorned with large rose drop appliques on each of the front doors as well as swags of roses along the top. There is a clear glass knob on each of the front doors and four large glass knobs for legs. This comes with your choice of cat entrance on the left side, or the right side (specify which side upon ordering), the standard entrance opening size of 8". The two front hinged doors are perfect for putting in, and taking out the litterbox for cleaning. There are two hooks on the inside of the door for hanging a scooper and towel on. The overall measurements are 24" high x 28" wide x 19" deep. Custom sizes are available. Litterpan not included. This beautiful Kitty Scratcher is the perfect way to make a shabby scratcher chic. This Kitty Scratcher coordinates with all of our pet furniture and will fit in with your home decor. The Kitty Scratcher surround is handcrafted from solid wood, hand painted and slightly distressed. 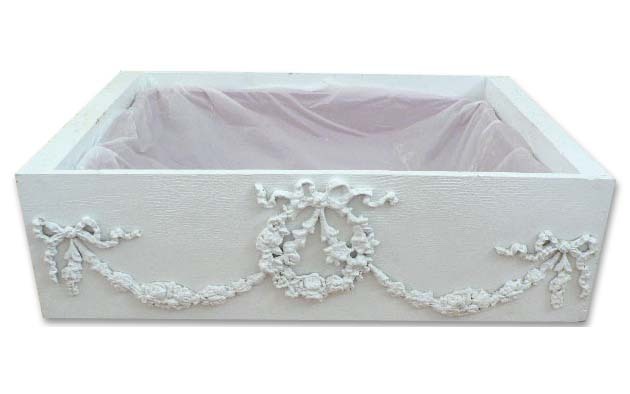 It is adorned with a large swag of roses draping the front. We also include the scratch pad, which has a special honeycomb design that mimics the feel of tree bark, providing your cat with a natural scratching surface to keep their claws honed and healthy. Comprised of 80% minimum recycled materials and 100% recyclable. Includes a bag of Certified Organic Catnip. Made in USA. When the scratch pad needs to be replaced, no worries.. any standard size scratch pad will fit or you can purchase additional pads from us. This is the ultimate ONE OF A KIND CUSTOM MADE tee for your pet. 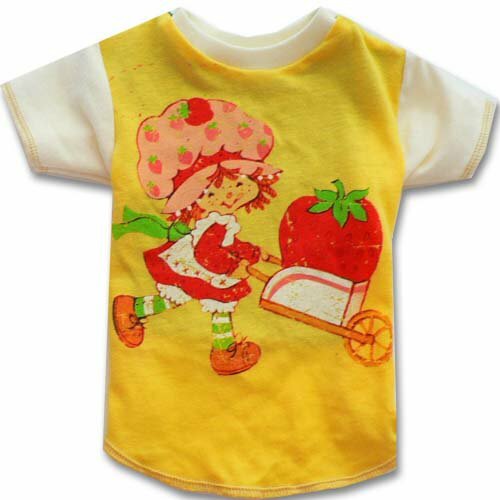 Constructed from an old STRAWBERRY SHORTCAKE Tee, added white sleeves, a white collar and designed it to fit a size X-SMALL pet (Weight 2-4lbs). Our sizing differs from other designers, so be certain to review our sizing guide, and measure your pet prior to placing your order. Copyright ï¿½ 2018 Not So Shabby Pets / Site by MP Designs.